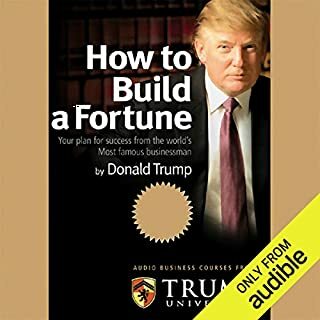 Say what you like about Donald Trump, but the guy can write a book. No question. This is a very honest book full of things that we wish the politicians would just come out and say! Although its all about the USA there are many similarities to the situation faced by the UK too. I just wish there were more people in the government with a Donald Trump approach. I suspect it was written to somehow gain popularity for his possible run for office but never the less I really respect him for having the courage to say what is in this book. 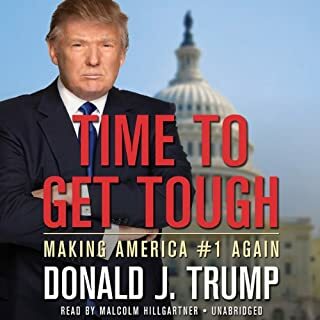 I thoroughly enjoyed it, not least because the narrator Malcolm Hillgartner does his usual fantastic job communicating Donald Trump's aggressive, no nonsense style. This book is fantastic. 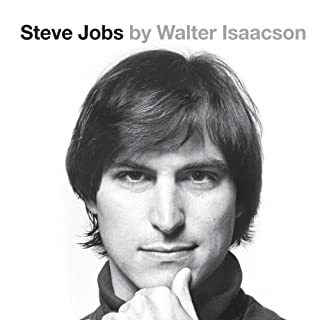 I am a massive Apple fan and I was expecting this book to sing the praises of the icon that was Steve Jobs. I was looking forward to hearing what a wonderful person he was and listen to accolades of his achievements to back up my assumptions about him. 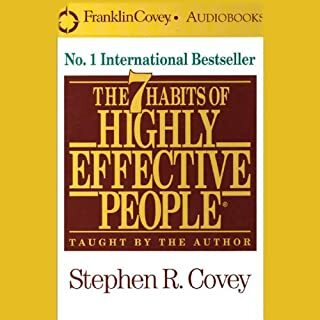 What I got instead was the most honest and revealing book I have ever read (or rather listened to!). It is a very surprising and entertaining book with a level of honesty about Steve that I wouldn't have expected him to allow. It destroyed my beliefs about him and then rebuilt them all in the space of one book. It gave me a better understanding of him as a person and the an insight into the reality of Apple. 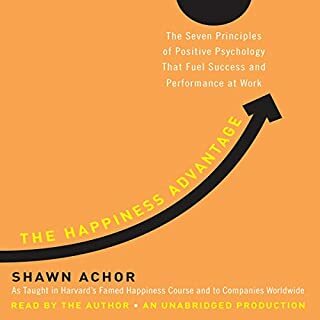 Brilliant read / listen, I highly recommend it. I really enjoyed this book. Excellent subject matter and novel way of delivering the content. The narrator is a little difficult to get used to at first, quite dry and slow paced, but once you become accustomed to his style its a good listen. I especially liked the ending when it culminated in the SCARF acronym. I wont ruin it by expanding this but I found this to be very insightful and actually an enlightening view on human psychology. All in all a good listen. I would have given 5 stars but the narrator was not quite to my taste. 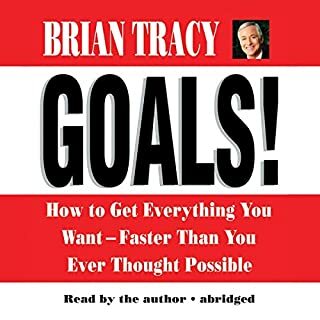 The content of this book is excellent, I love Brian Tracey's style and delivery. The content is profound stuff only effective if you actually DO what is being said (like all self help material). That said it would be better if the book was broken down into smaller chapters that you can easily navigate through and are appropriately named. This book seems to have multiple topics all nested under single chapters, helpfully named 'Chapter 1', 'Chapter 2' lol. Like a lot of these books, the content is great but the usability from a re-use / navigation point of view is terrible. In a book you can write in it fold pages down etc. Audio book structure needs some consideration for this. People starting out in business tend to seek step-by-step formulas or specific rules, but in reality there are no magic bullets. 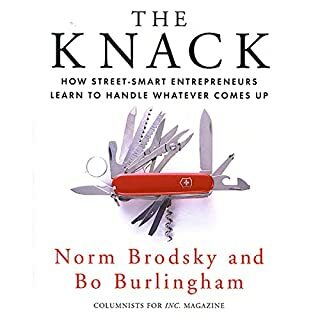 Rather, says veteran entrepreneur Norm Brodsky, there's a mentality that helps street-smart people solve problems and pursue opportunities as they arise. He calls it "the knack" and it has made all the difference to the eight successful start-ups of his career. This is probably my favourite audio programme I have listened to from audible (and I have many!). 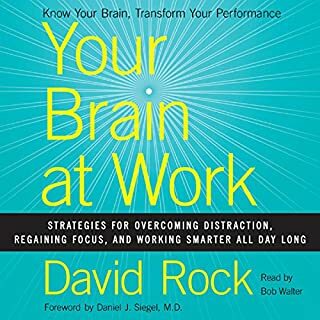 Great audio book, I HIGHLY recommend. note: Don't be put off by the length, its so engrossing you don't even notice! I agree with the first reviewer. This guy speaks at 500 miles an hour. Its actually tiring. you don't get time to contemplate or take in what is being said, even though what is being said is quite profound. I'm not sure how much more I can take, I'm sort of enjoying it but at the same time getting frustrated with its pace. There is no need for it to be that fast. Its almost as if they have edited it post production to fit into a certain time allowance. In addition, this book is in 7 parts and after downloading it there doesn't seem to be any labels for which book is which. 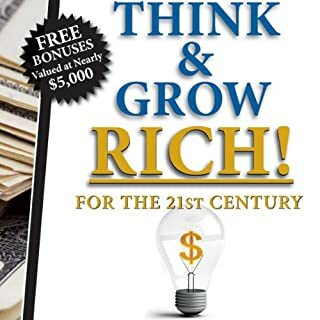 Just 7 files of different lengths all just called 'Think & Grow Rich - Mega Audio Pack'. Are we supposed to just guess? Even on the commentary it doesn't tell you which book you are actually listening to! I find this a bit ridiculous when its a 44 hour audio programme! In summary, good content (I think) but read too fast and very difficult to figure out what you are listening to. If you have a business, you have a brand, and it could be your most valuable asset. An effective brand can increase profits, grow revenue, and even improve employee morale. 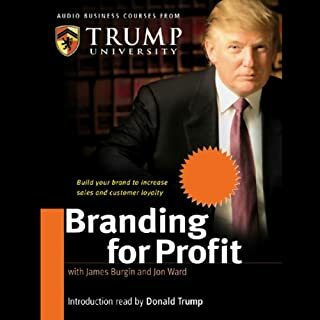 In this audio course, two branding experts show you how to find your brand's values and personality, promote them, and then profit from it. Whether you have an established business or are creating a new one, this course is for you. This is great stuff! Perfect timing for me also as I was undergoing a project at work regarding our brand in the market place. This is a fantastic introduction into the intricacies of branding and brand marketing. Very informative and educational with some brilliant info on existing brands and how they market themselves.